TKO Folding Exercise Mat 3'x6' is built with long-lasting foam and covered with reinforced environmentally friendly vinyl with heavy nylon stitching and inverted seams. Perfect for a home or gym workout. 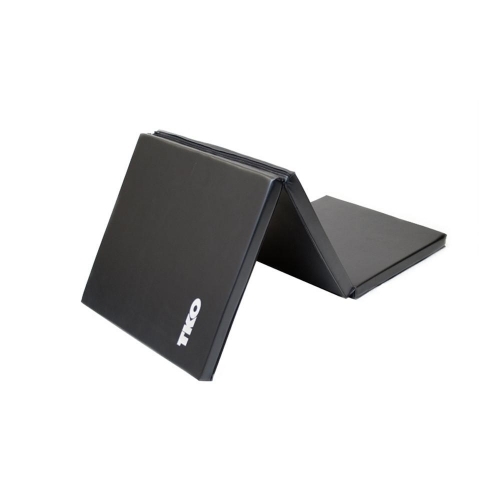 Order your TKO Folding Exercise Mat 3' x 6' from FitnessZone.com today!